Here is a map displays territory of Mongolia. free map of Uylgan Dugang calibrated for gps. detailed map of Derhiin Huryee 1 cm to 1 km for Garmin. 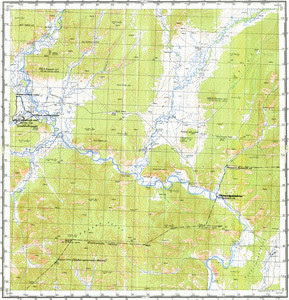 map of Bulgan 1 cm to 1 km for you.